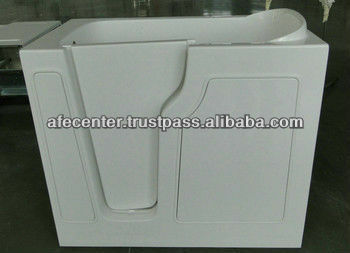 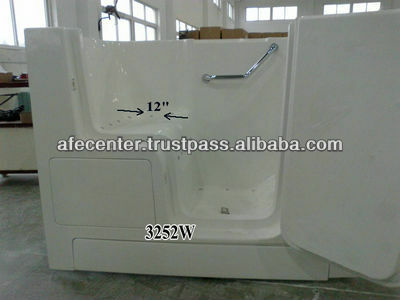 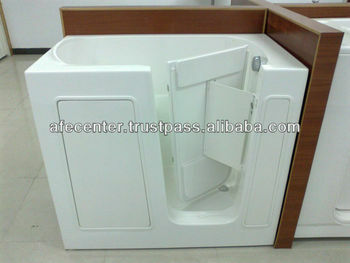 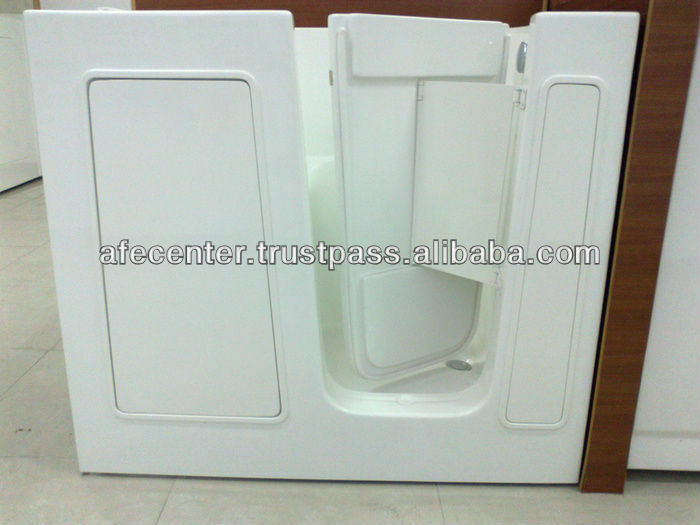 Specification: See the detail picture of the tub. 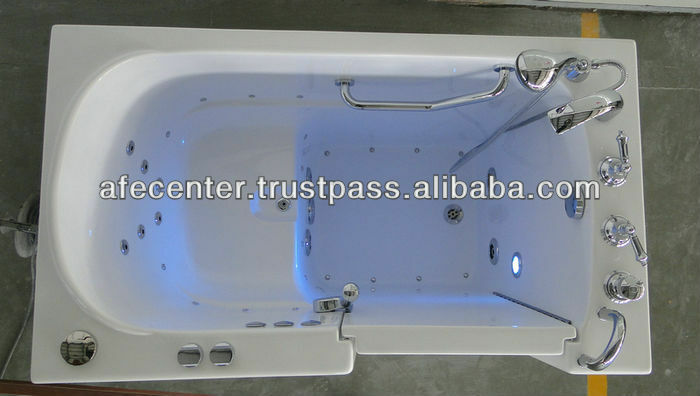 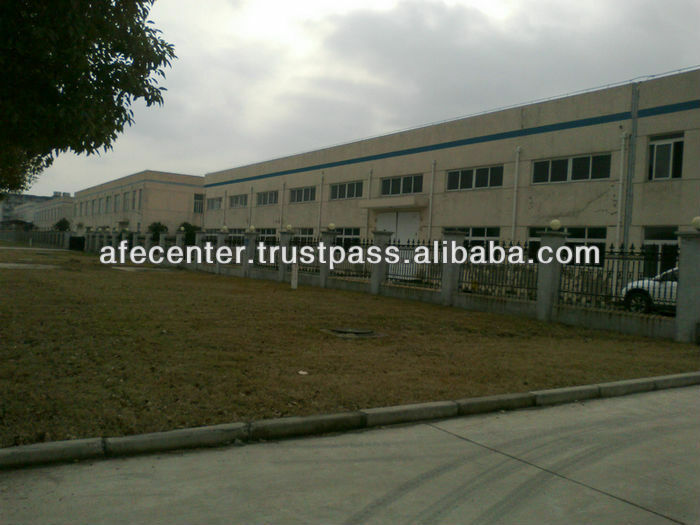 You may find that our tub is exactly same with what is hot sell in the market. 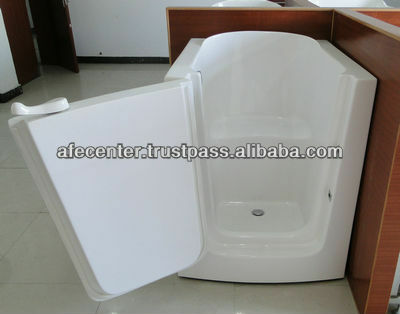 We have already sold 3000 outward tub to market. 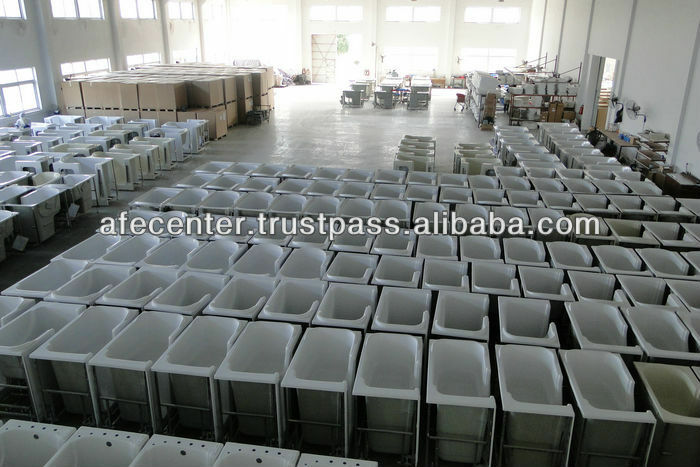 Most of them are displayed on famous website. 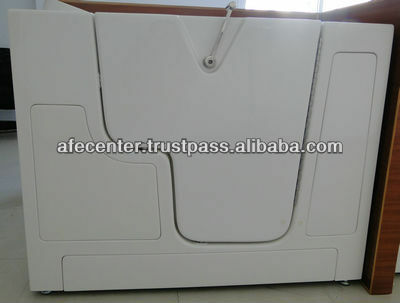 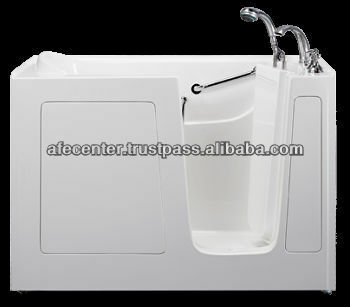 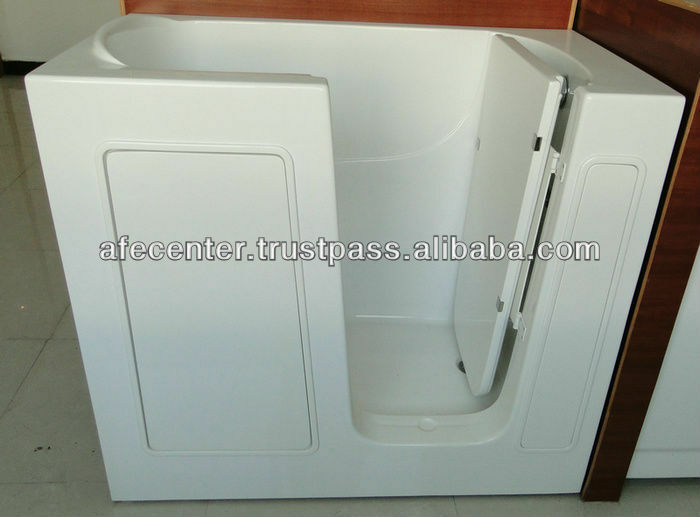 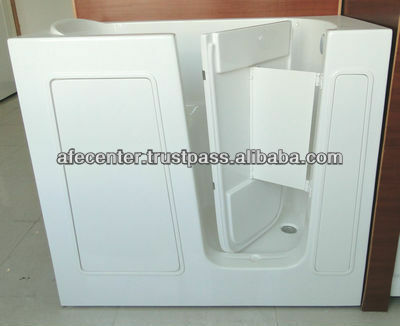 we have three design for out opening door tub, if you prefer out opening door tub, we are glad to send you more information. 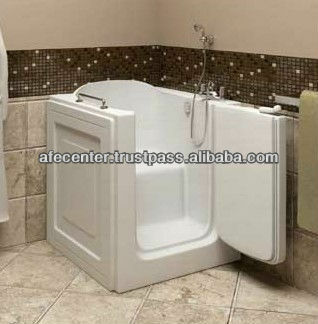 Dimensions; Length 45" Width 26“x Height 38"